However the pad Thai was super disappointing. It should taste good but can't you tell by the color? It's very pale ! It's lacking soy?oyster sauce? Something salty? Is authentic thai this tasteless? 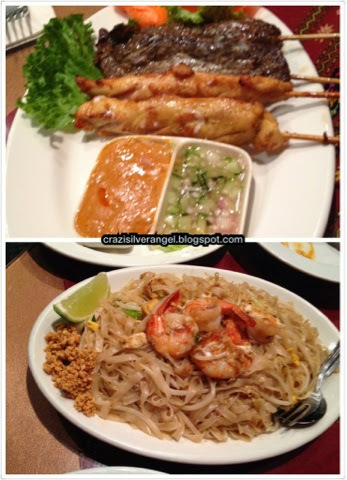 I've never had authentic thai, but I imagine it to be exotic and spicy.. Far from bland. I'm unsure why this restaurant has scored so high. Overall it is a nice and friendly restaurant.